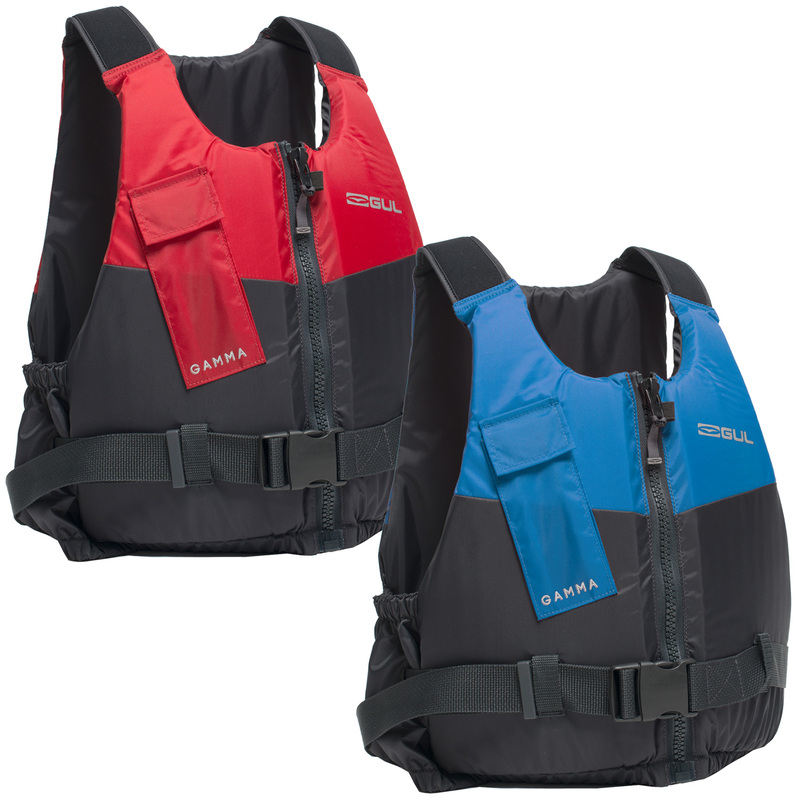 Supersoft lightweight PVC foam front for comfort. CE approved hard wearing nylon outer. 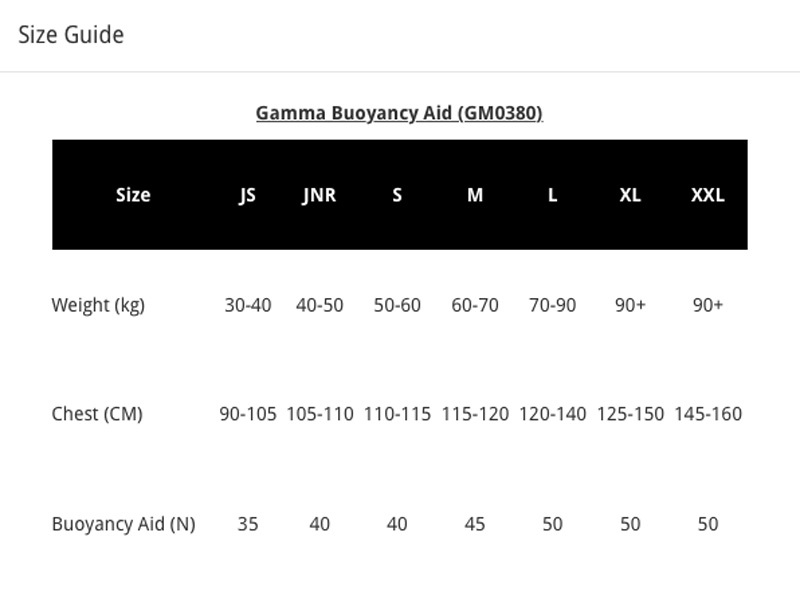 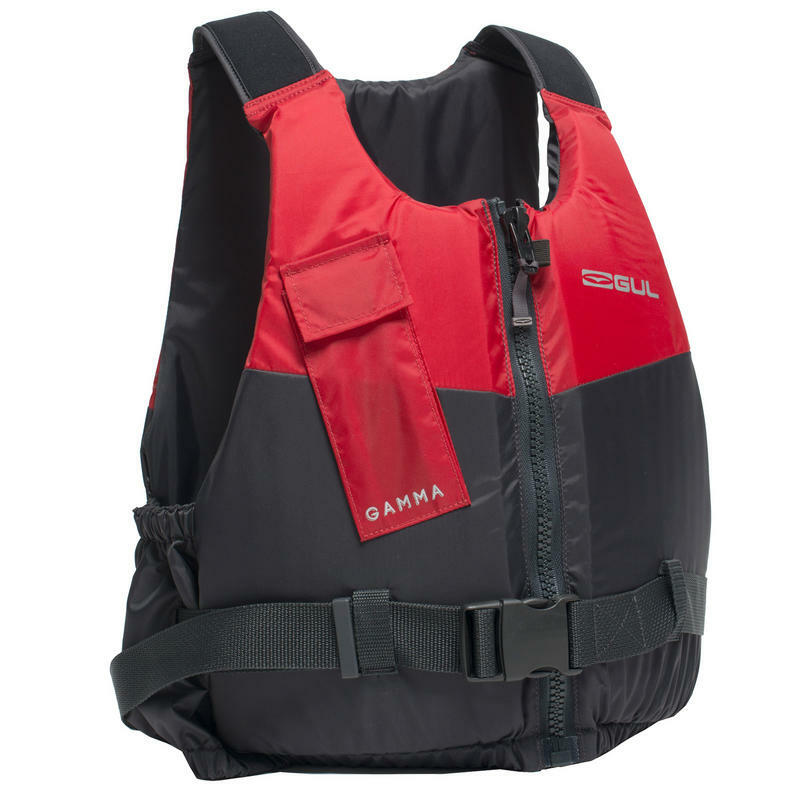 The new Gamma 50n Buoyancy aid has been designed for dinghy sailing. 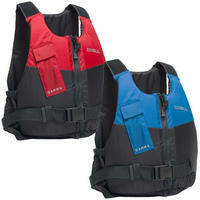 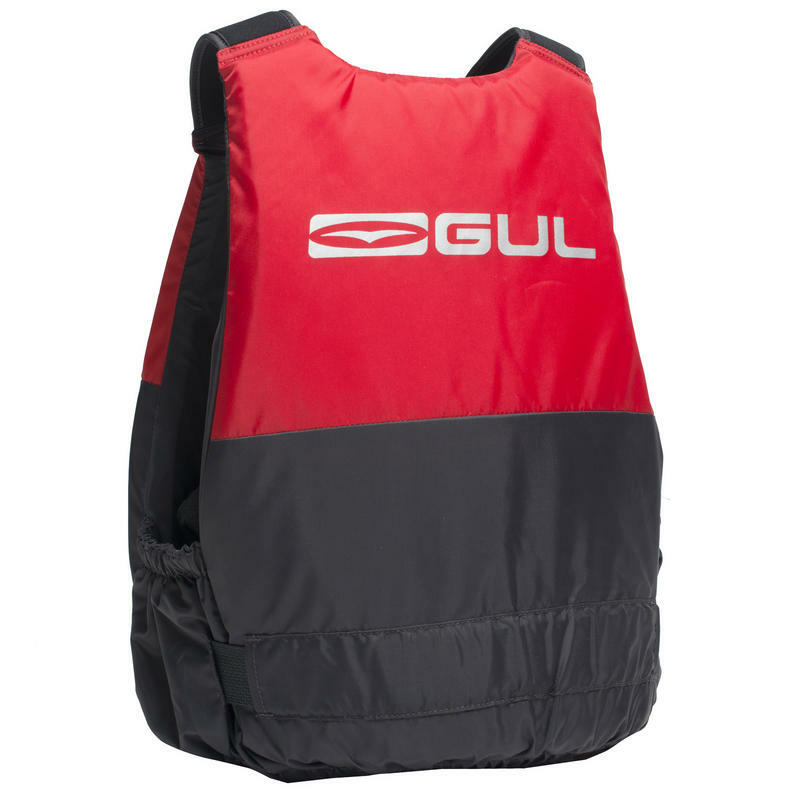 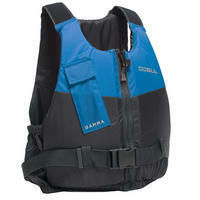 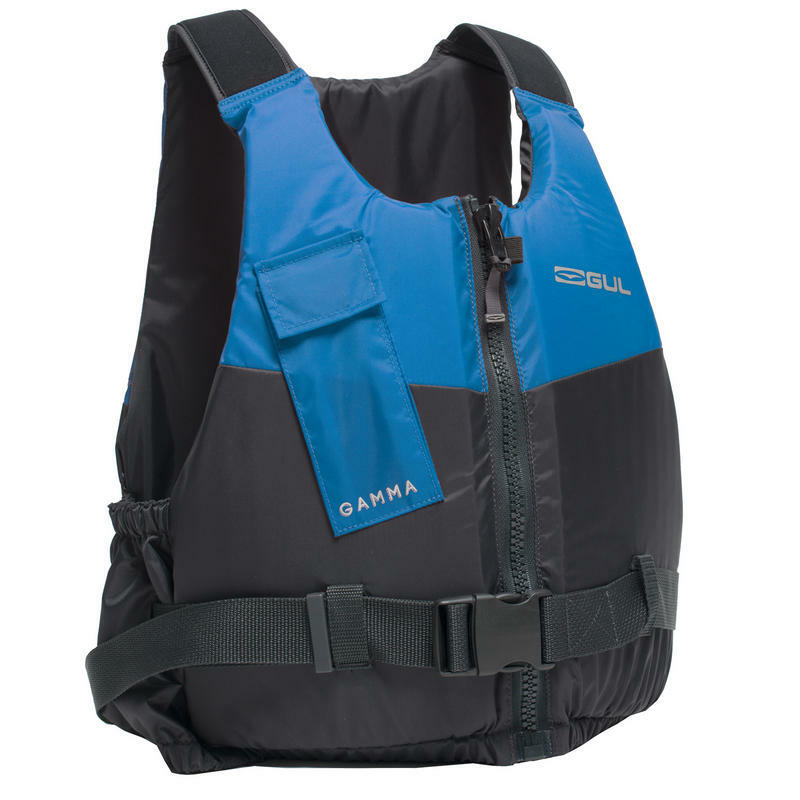 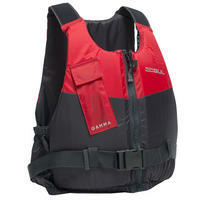 The Gamma's low profile shape with front zip entry create a versatile PFD perfect for most watersports. Fully adjustable webbed belt with front buckle closure provides ease of use and security, Elasticated snug fit waist and front pocket.